 In a national roadshow, with more stops than a George Michael (born Georgios Kyriascos Panayiotoiu) tour, we’re getting the band back together and reuniting all of the awesome sommeliers across the country who have had the amazing opportunity to travel to Greece over the last few years. 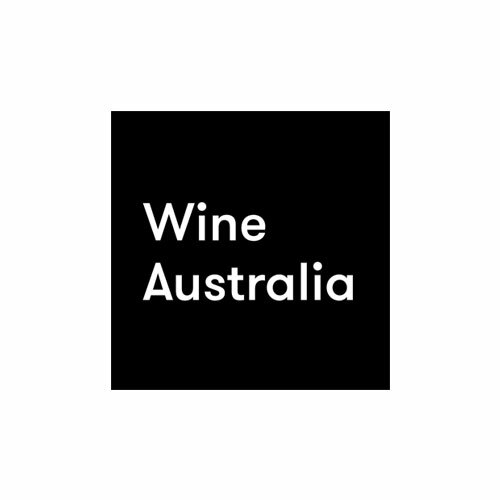 Having experienced the country, cuisine and people behind the labels first hand – this will be a great opportunity to hear their perspective on the wines of Greece and how they can be showcased in the context of the Australian dining scene. 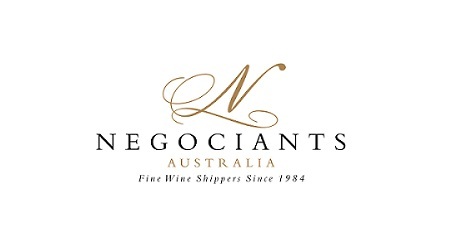 In Melbourne, the session will be guided by Kavita Faiella, Matt Brooke and Jeremy Prideaux, and will give you a broad lay of the land to give context with a focus on Assyrtiko and Xinomavro – the Queen and King of the Greek viticultural landscape. CLICK HERE to book your seat via Eventbrite.